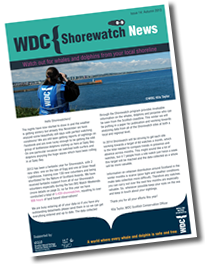 Would you like to volunteer with WDC Shorewatch or become a partner organisation? Do you have a question about the Shorewatch programme? 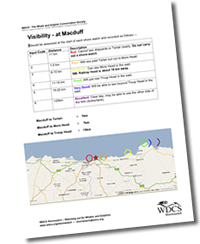 Please contact the Scottish Conservation Officer either by phone or email. For all other queries regarding WDC adoption and membership schemes or for media & press enquiries please contact the WDC head office.